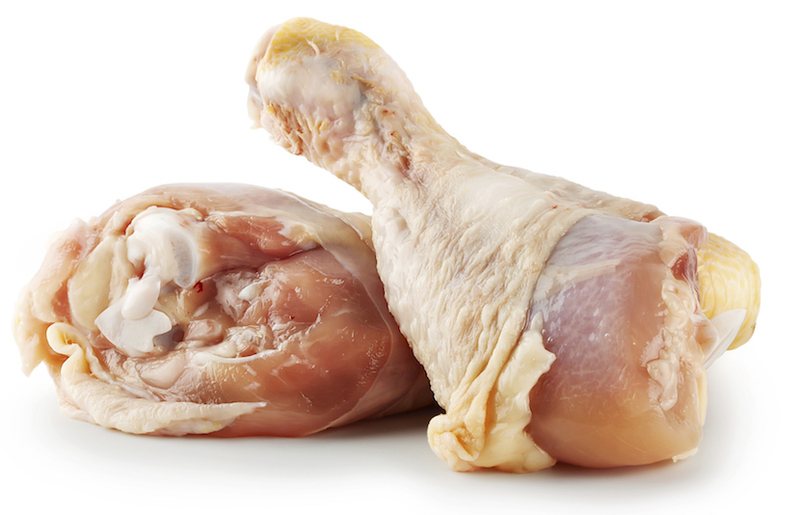 We have wide assortment of poultry and many partners in different countries who stand for keeping it 100% salmonella free and all production processes are very strictly monitored. Our fresh and frozen Chicken comes from Poland and Latvia; Turkey mainly from Poland and Lithuania; Duck, Corn feed chicken, Guinea fowl from France. Fresh and frozen Chicken fillets, thighs, drums, wings and etc. Frozen Corn feed chicken fillets, Guinea fowl fillets.